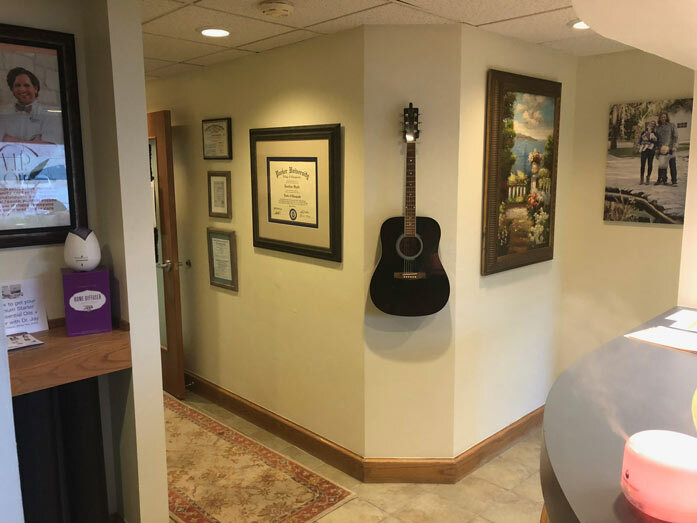 At Family First Chiropractic Wellness Center we offer personalized care in a positive healing environment that affords results. 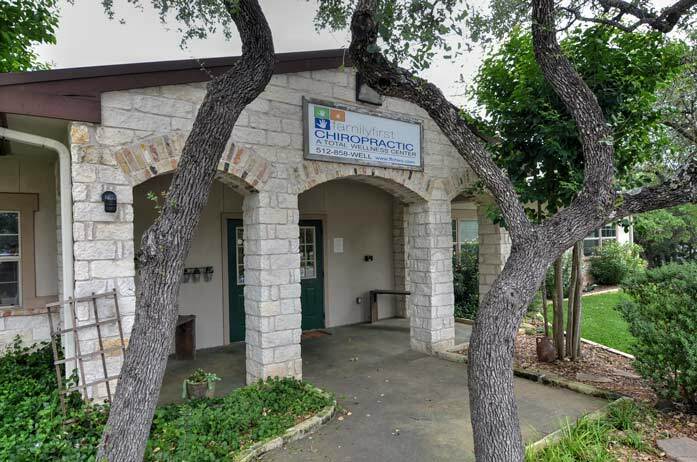 We are the Hill Country and South Austin’s best and most recognized Chiropractic Wellness Center offering personalized care for pediatric development and adult health. 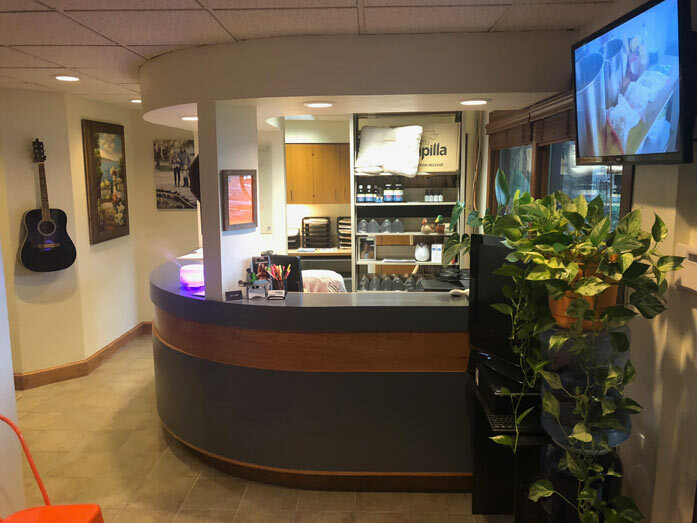 The experience and training of our staff, and the ability to provide multifaceted wellness services in two convenient locations, gives our patients a unique advantage towards health and wellness. Everything you need to live a healthy lifestyle! 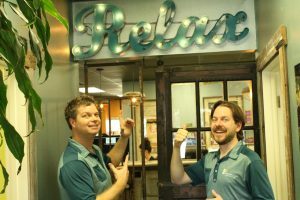 We offer chiropractic services, therapeutic massage, physical training, rehabilitation, and nutritional consultation. 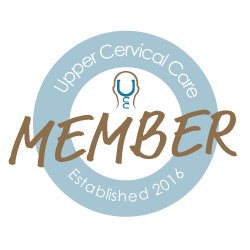 We are dedicated to helping individuals like yourself progress toward optimal health and well-being. 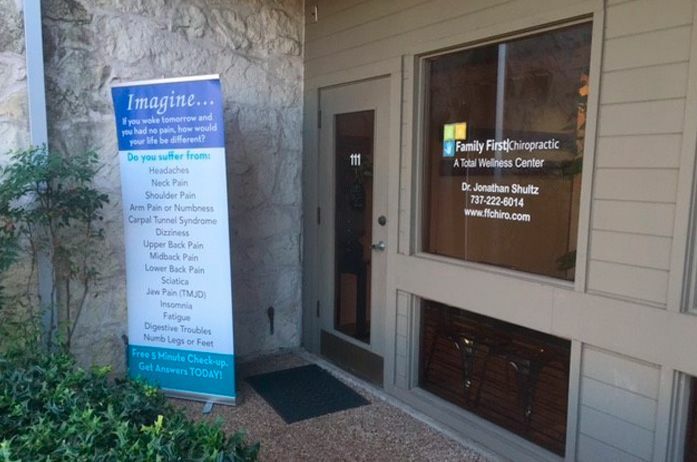 Learn more about our locations in Dripping Springs and South Austin below. We welcome you to call and to schedule time with us. We Get People Well When Others Fail. Schedule An Appointment Today! There comes a time in everyone’s life where they need chiropractic services or wish to advance their overall health — holistically. 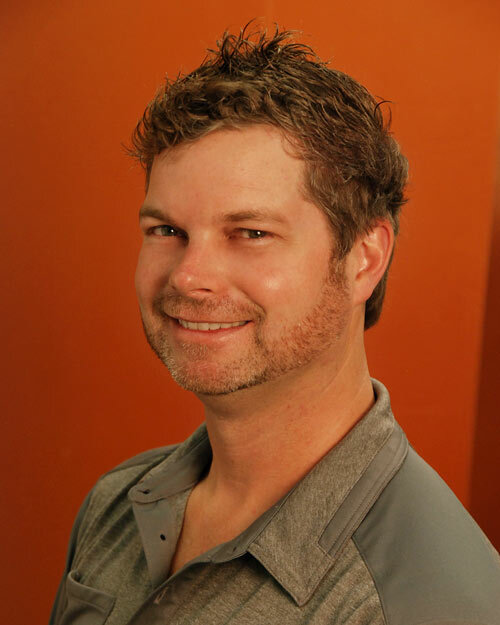 Chiropractic services is a large industry that overlaps with everything from chiropractic adjustments to athletic training and nutrition – all the tools you need for a healthy, vibrant body. 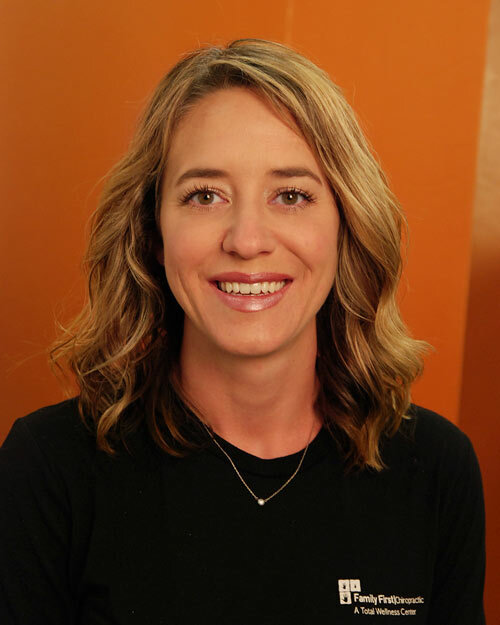 Obtain all of these services—and more—all in two convenient locations at Family First Chiropractic Wellness Center. 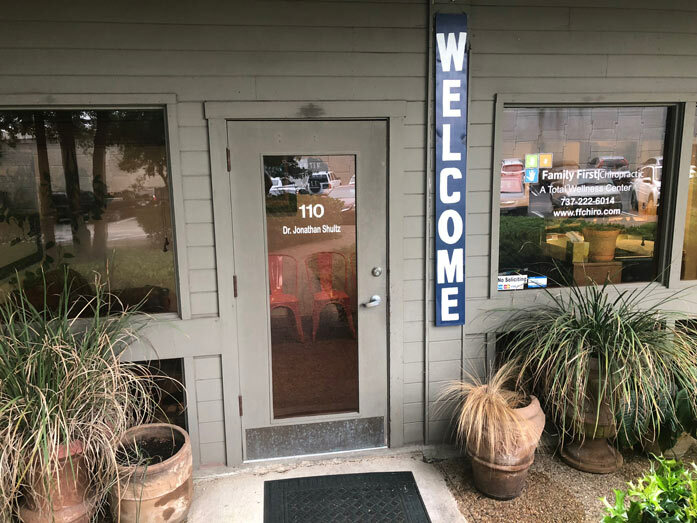 If you live in Dripping Springs , South Austin or in the surrounding area, find Family First Chiropractic Wellness Center. We have holistic health consultation that you can rely on. Family First, a Total Wellness Center. 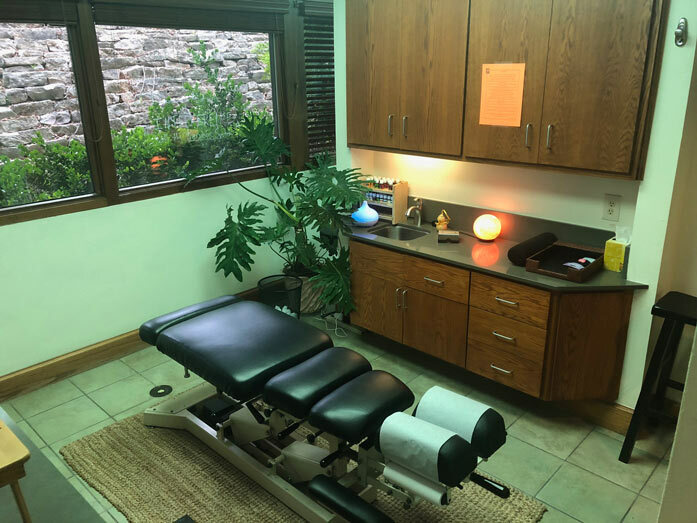 Chiropractic services is a large industry that overlaps with everything from chiropractic adjustments to athletic training and nutrition – all the tools you need for a healthy, vibrant body. 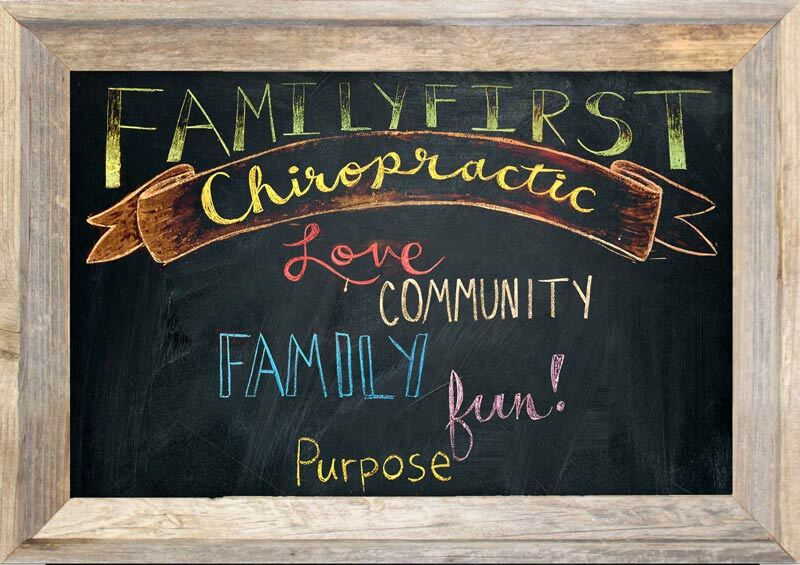 Obtain all of these services—and more—all in two convenient locations at Family First Chiropractic Wellness Center. 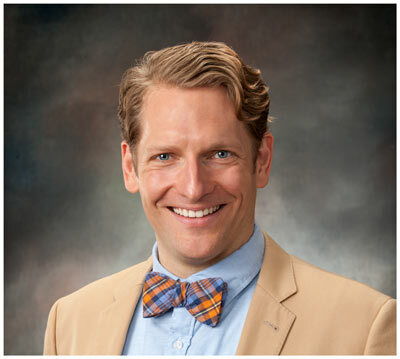 If you are looking for outstanding chiropractic services, then call on the 13 years of experience of Drs. 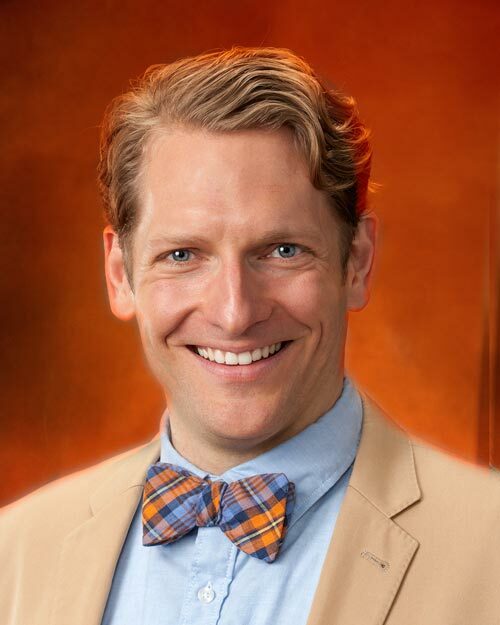 Monya and Chae Tracy along with Dr. Sam Callaway at Family First Chiropractic Wellness Center in Dripping Springs or Dr. Jonathan Shultz at the South Austin office who all have your best interests at heart, always. 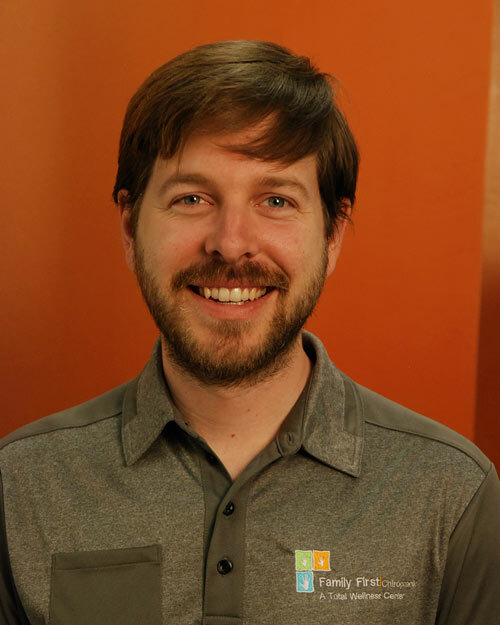 Dripping Springs and South Austin Office Pictures!